Rare 4 bedroom one story in Old Town Village in Leander Texas. 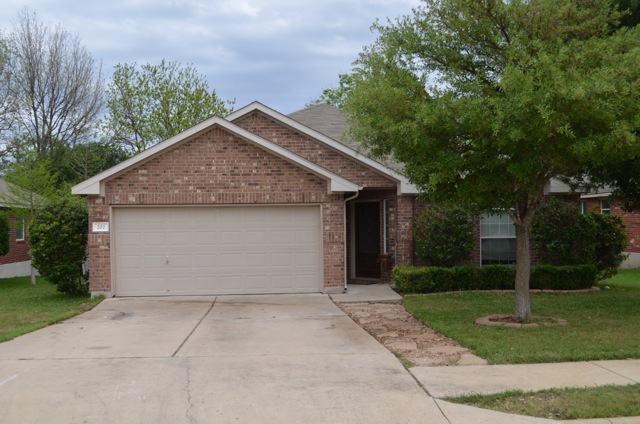 Ready to move in home with gorgeous laminate flooring, fresh paint, 2 living rooms, 2 dining rooms, huge lot and tons of natural light. Contact for showing before it hits the market!